Priced $9,000 under appraised value! Fantastic 4 bedroom + den home nestled on a large corner lot with great curb appeal! 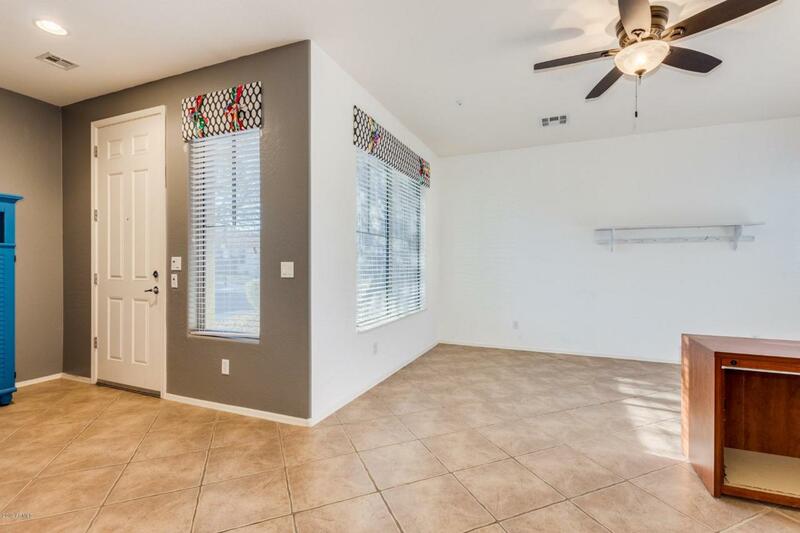 Beautiful neutral tiled floor, window blinds, ceiling fans, and double door entry into den. Pre-wired for Bose sound system. 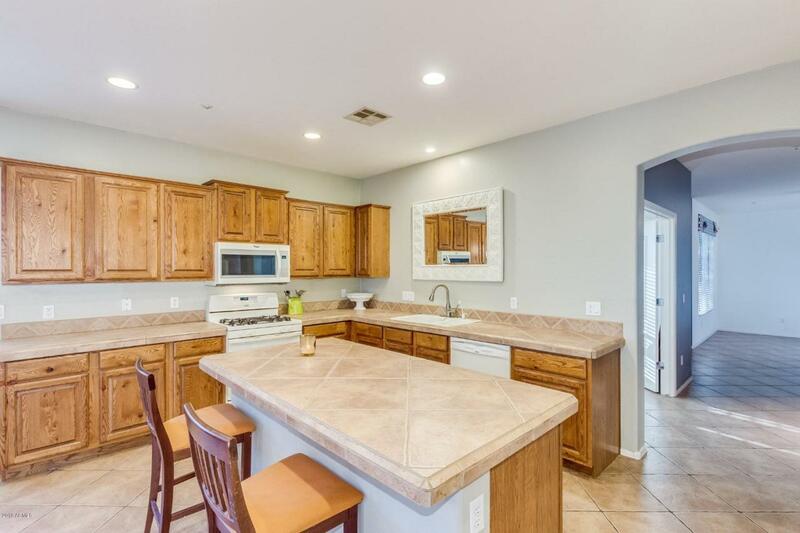 Spacious kitchen with convenient island & breakfast bar, tiled counters, gas range, pantry, & staggered wood cabinetry. The family room is a perfect gathering place for family & friends with convenient patio access. Master retreat boasts a private en suite with dual sinks, separate soaking tub and shower, and a huge walk-in closet. 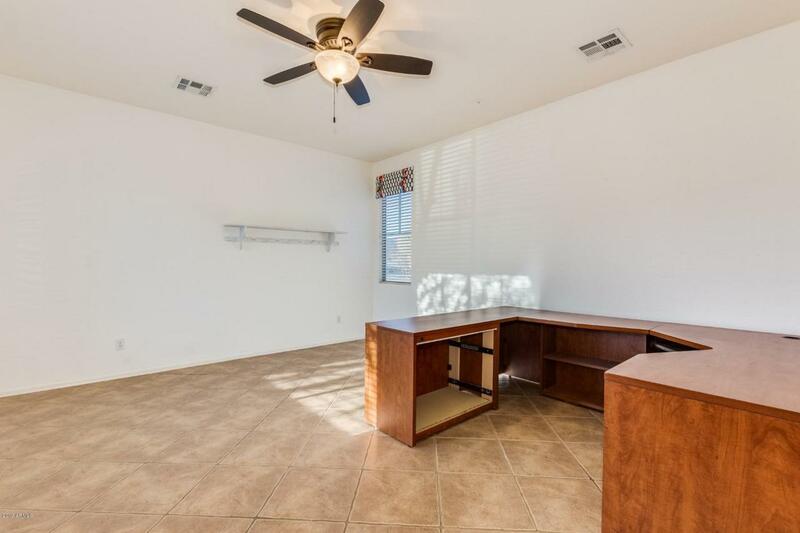 Enjoy the private backyard with covered patio and grassy play area. The 3-car garage provides plenty of storage options. 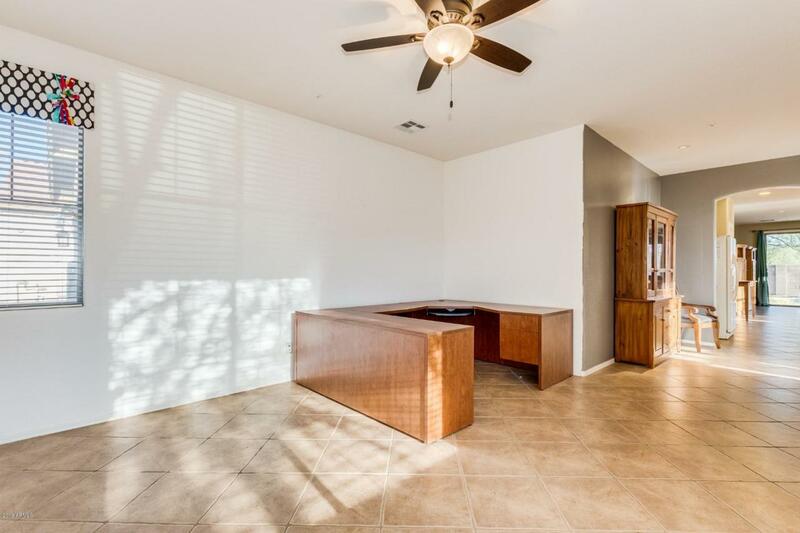 Fantastic Vistancia amenities include a heated community pool, tennis court, playground, & more!